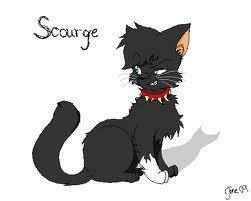 scourge again. . Wallpaper and background images in the Warriors (Novel Series) club. The Funniest Warriors क्विज़ EVER!